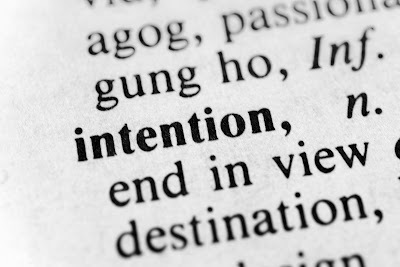 When we think about the word intention, we might think about it in a commonly used way as these: "I have no intention of _________," "I had no intention of ________," "I don't think they have any intention of _________," "My first intention was ________," "He, they had good intentions," "They had no intention of ________," and so on. These are all looking at intention from a less than positive light. Let's try another way: I intend to _________, or I intend ___________. Doesn't that sound so different, and far more powerful? 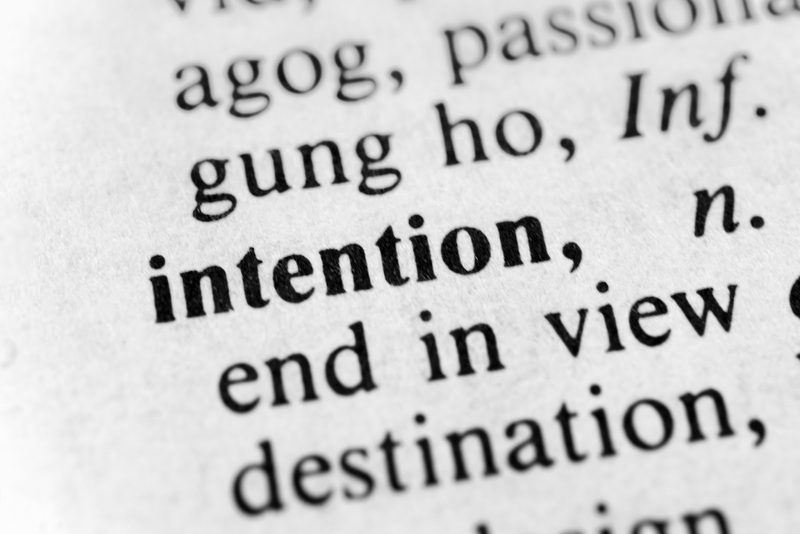 In Dr. Wayne Dyer's book, The Power of Intention, he makes numerous references to using intention in such a powerful way to create what we want. I heard about it before Wayne Dyer's book from Jerry & Esther Hicks on a CD titled Segment Intending. The idea was at the beginning of something today, to intend the way you want it to be, and then it will be that way. Well, it sounded easy enough, and so I began making use of it. 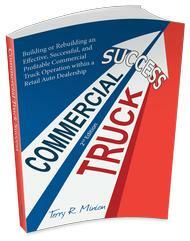 It is the practical application of knowledge that makes it valuable. It has now been approximately 3 years since I've been practicing this and I have to tell you that it is working quite nicely. I am beginning to not even think that much about it, but just set my intentions and go. Now, I don't use this in every area of my life yet, but one area, in particular, I have used for all this time and that is traveling. At the beginning of my travel for the day (these are immediate intentions just for one day at a time), "I intend pleasant, effective and efficient travel to and from all destinations this day. I intend to have very enjoyable and timely travel where ever I may need to go today." Then, I relax. If I feel myself tense up for any reason at any time, I acknowledge my intentions for the day and let it go and consciously relax. At first, it was hard to relax in it. I wanted to watch the rearview mirror for cops, and otherwise be on the lookout, but as I practiced it, I did that less and less and now don't even think much about it. It seems like I almost always arrive on time or maybe early even when I am leaving later than I wanted to. I just relax in it as if my intention has the power to modify time or something. Someone was riding on a number of trips this week and made mention of how surprised they were about the traffic being easy going, and that it was very unusual. I said that it happens all the time to me. And, it was at that moment that I realized how well this has been working because what I said is true: it happens to me all the time now. I also find that I arrive much more relaxed and calm. I don't feel the need to try to exceed the speed limit by large amounts but just flow with it. Making intentions works. I Intend Good Things Happening To Me All The Time. Spread Some Joy Today--Speaking of joy! What a great thing to intend every day. I intend joy to be in my life today. I intend joy. Watch what happens!